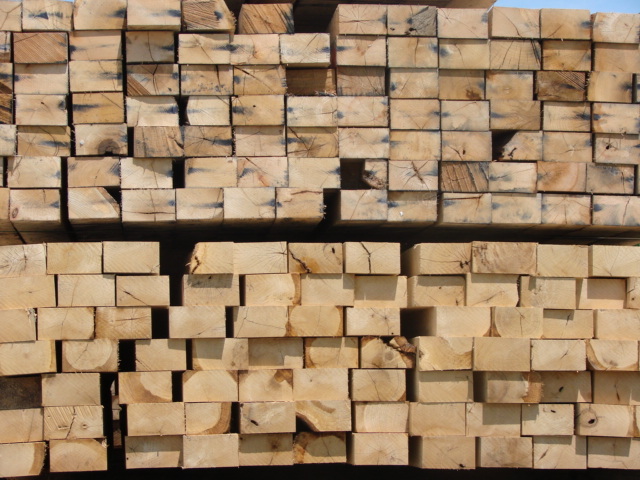 edwards Wood Products offers quality Pipeline Skids produced from various species. We manufacture Pipeline Skids sized 4”x 6”x 4’ used for cribbing, racking and elevating the pipe during pipeline construction. edwards Wood Products manufactures these skids per customer specifications. We have rail car access and our own fleet of trucks to ensure we can deliver to our customers whenever and wherever needed. Let edwards Wood Products provide your Pipeline Skids for you.